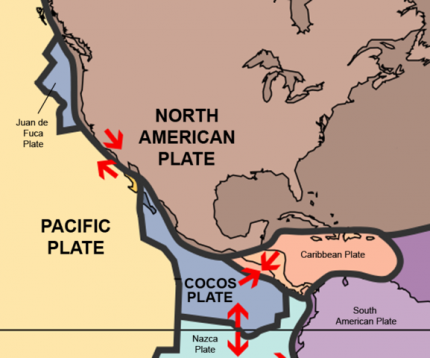 The Cocos Plate is an oceanic tectonic plate. 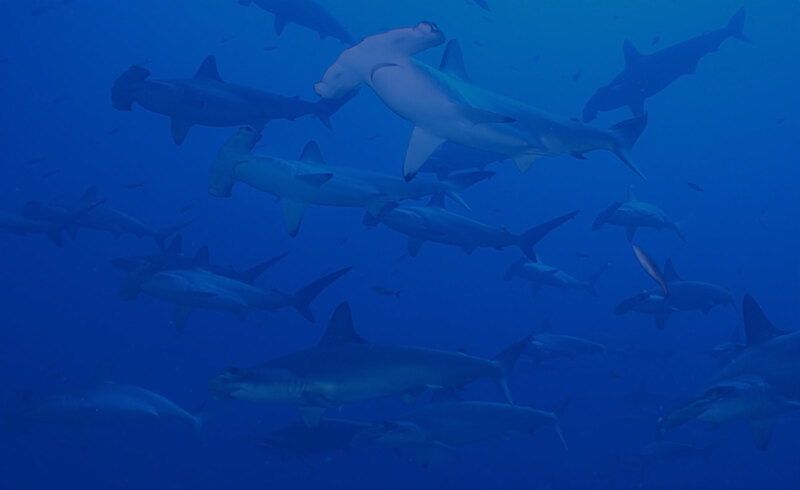 It lies beneath the Pacific Ocean off the west coast of Central America. It is named after the Cocos Island which sit upon it.